And quick charging? At this point, my speculation is that the choice to use USB Type C (not to be confused with USB3.1 - the OnePlus 2 is a USB2.0 device) meant Quick Charge wasn't a viable option. But speculate is all we can really do. Qualcomm Quick Charge requires a compatible power controller (that is, a physical thing) and that power controller must be compatible with a given USB specification, and it's not obvious that current controllers work with USB type C fully. In other words: it could be possible that there is no suitable power controller that supports both USB Type C and Quick Charge 2.0 yet. While the Type C port on the OnePlus 2 is essentially a re-engineered microUSB 2.0 port, it's not clear if the existing power management interfaces are "plug and play" in terms of keeping their fast charging capabilities. And if they are, there may be other challenges that add to cost or complexity which we aren't aware of (such as Qualcomm not yet certifying them). Given that the OnePlus 2 lacks quick charging - something I confirmed with OnePlus while using the device last week - it's not exactly hard to then assume that there is either a technology or cost restriction at play here. Perhaps integrated Quick Charge 2.0 with Type C USB would have required yet another discrete chip, or a custom implementation of an existing power controller that would be quite costly. Or maybe it just isn't possible yet period. Whatever the reason, a lack of quick charging isn't exactly what I'd call a "2016 flagship killer" feature. Hell, the $200 ZenFone 2 has support for this, and it's a very handy thing to have. 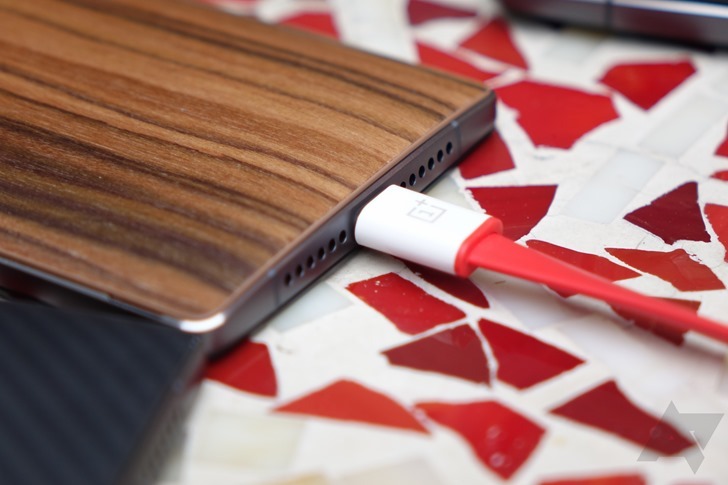 How fast does the OnePlus 2 actually charge, then? We don't yet know. Edit: According to OnePlus, a full charge takes "under 3 hours and 20 minutes." Oh boy.